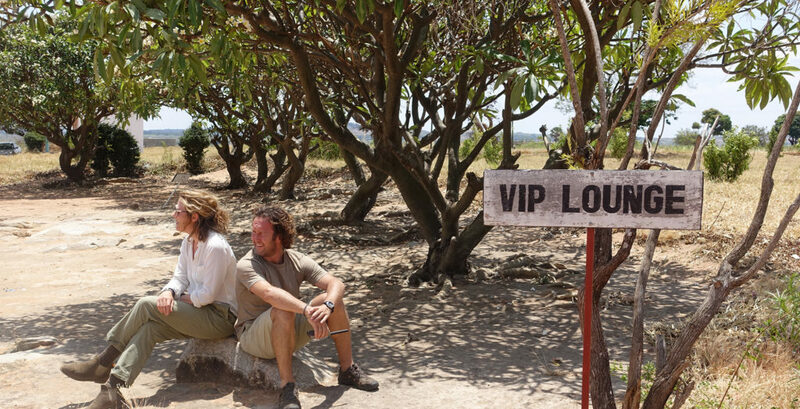 When Sophy Roberts found out about Dorobo private safaris in Tanzania, she booked a two-night trip with them. Led by the Peterson brothers, Dorobo pitch simple tents in remote areas. Sophy explains that on a classic luxury safari, the disconnect between the four-posters on the inside of the tent and the wildlife on the outside is more than apparent. Dorobo tents are quite at one with the bush and aside from the small dome tents, each with two camp beds for sleeping in, and the wash-jugs outside, ‘there was’, Sophy tells us, ‘a separate shower tent, a loo and a simple canvas canopy where a table was laid for dinner with plastic Tupperware.’ Her explanation for the draw to such an outfit is simple: unabated wilderness with no distractions – and ability to afford it. Do have a read of Sophy’s piece or if you’re interested in booking a trip with Dorobo, who also organise trips to see the Hadza of the Yaeda Valley, do get in touch with us – we’d love to help.